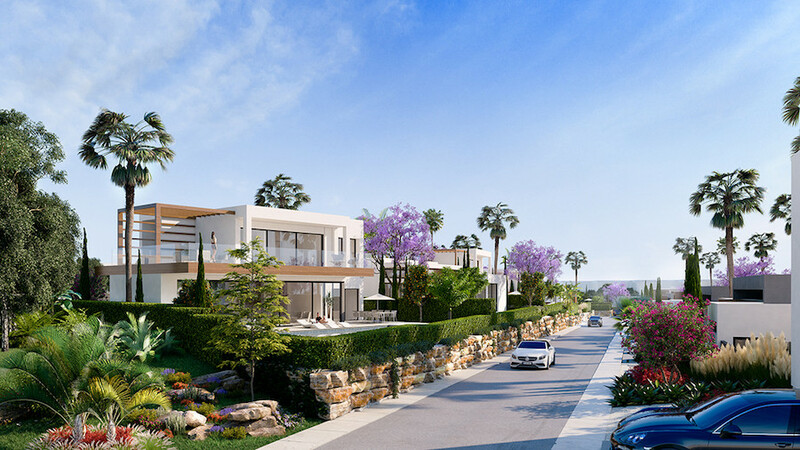 A collection of 18 high quality villas comprising 3 & 4 bedrooms, spacious open-plan living areas with large 100m2 basement areas providing an open-canvas design. 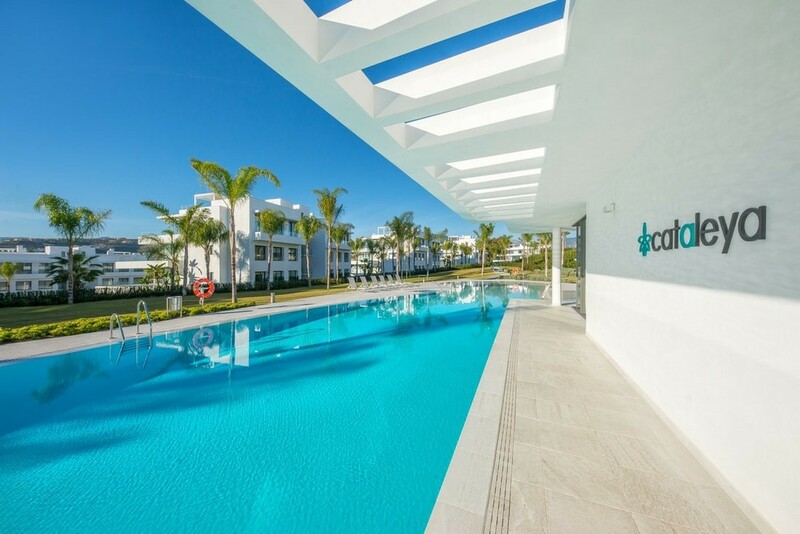 Arboleda Villas is located in Atalaya, ideally situated between the exclusive marina locations of Estepona & Puerto Banus. 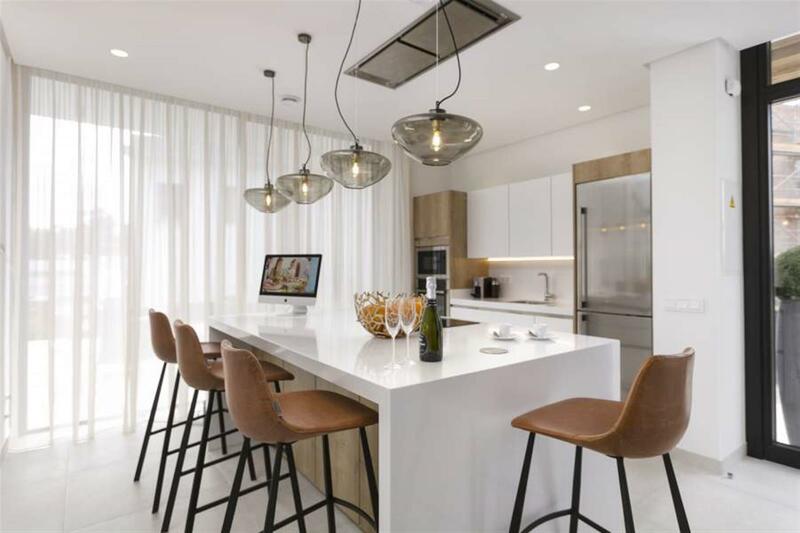 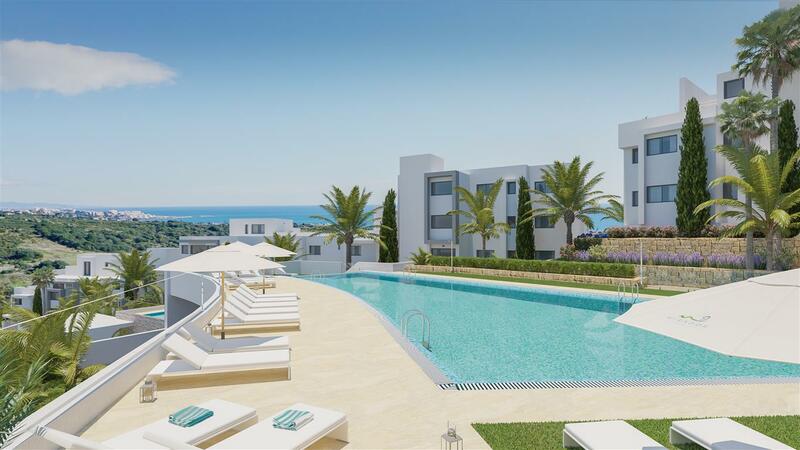 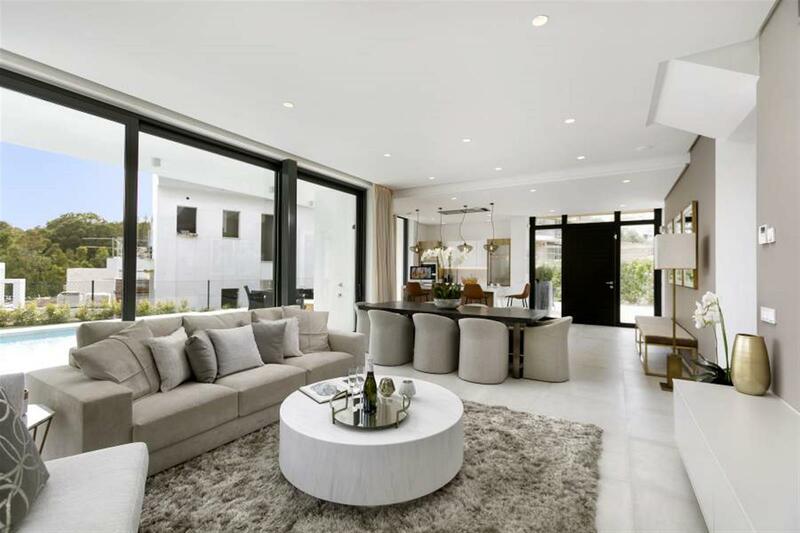 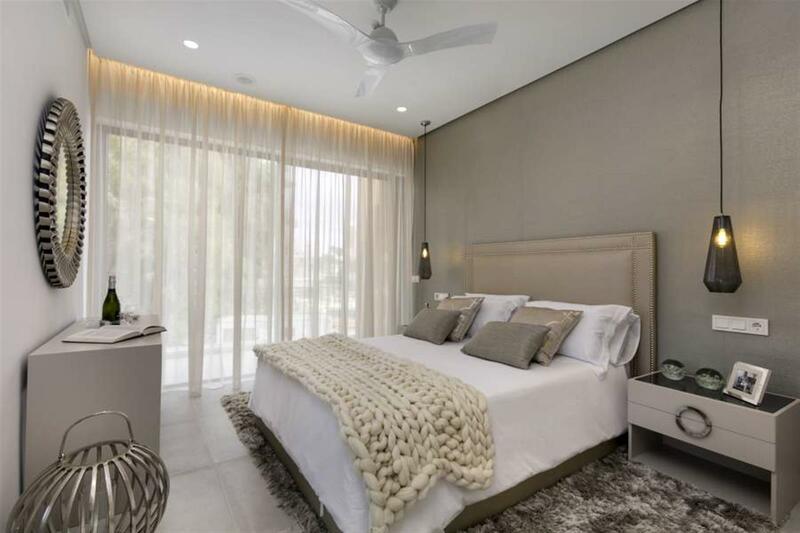 Walking distance to all amenities, the surrounding area offers an abundance of golf courses, restaurants, stunning beaches, schools and shopping facilities. 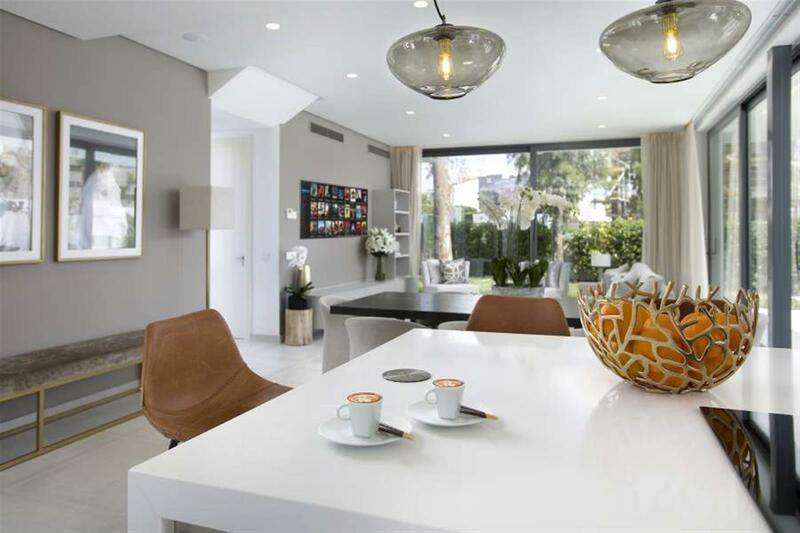 Heading just a couple of kilometres inland you will also find Benahavis Village - the dining room of the Costa del Sol - which also offers stunning countryside walks and outdoor leisure activities. 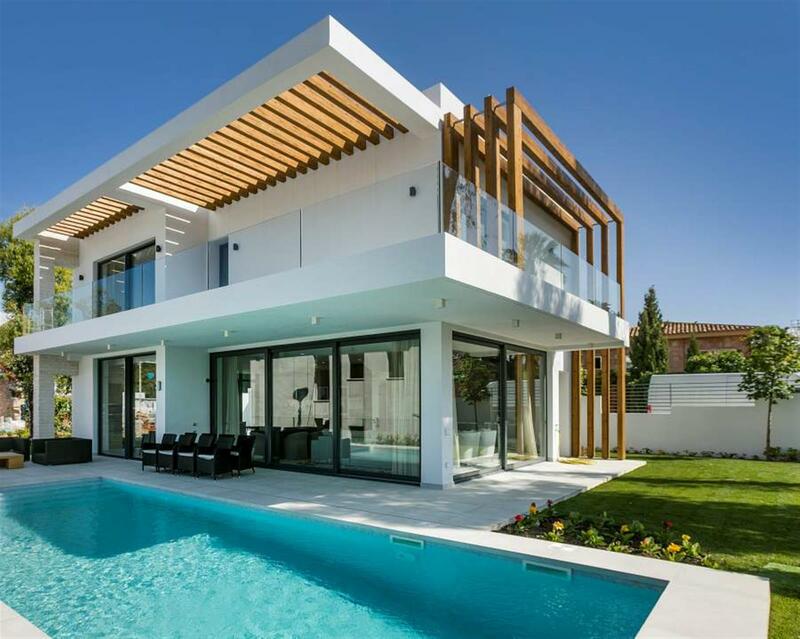 These 18 luxurious villas have each been individually designed to form an impressive neighbourhood within one of the Costa del Sol's most convenient areas, with all of life's requirements on your doorstep! 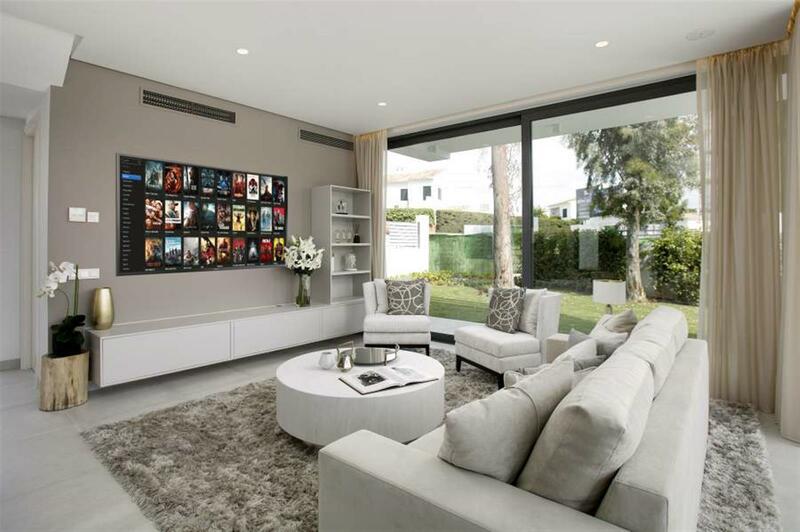 This tree-lined 11,011 sqm plot is based in Atalaya, west of Marbella. 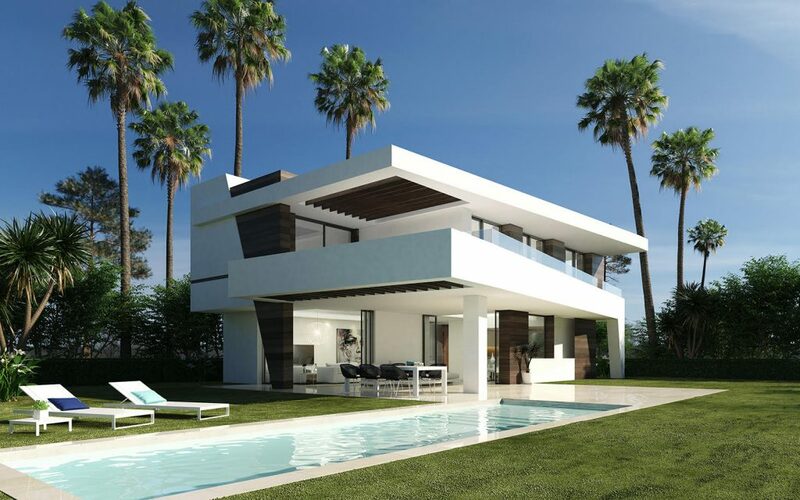 It borders over 50,000 sqm of protected woodland that is allocated as "zona verde", therefore providing a truly unique parkland backdrop in a coastal location.